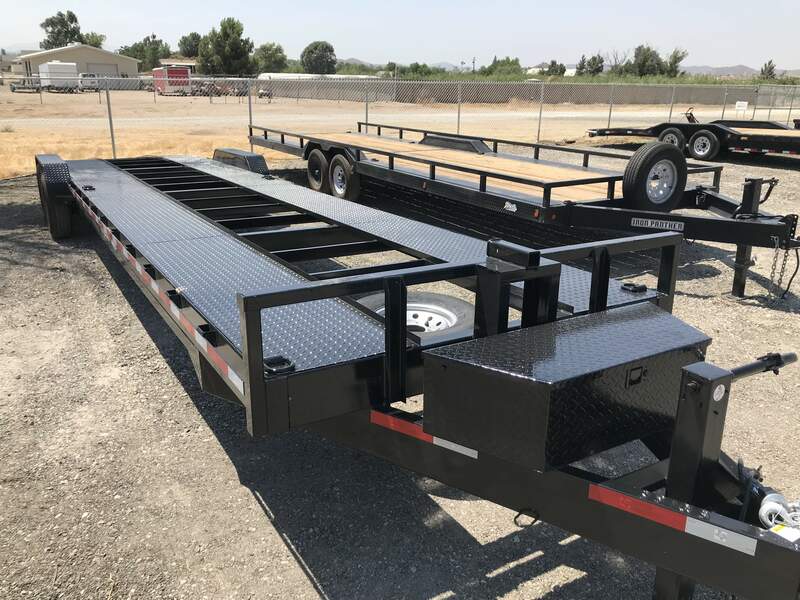 Having trouble finding a trailer to rent near Moreno Valley,CA? 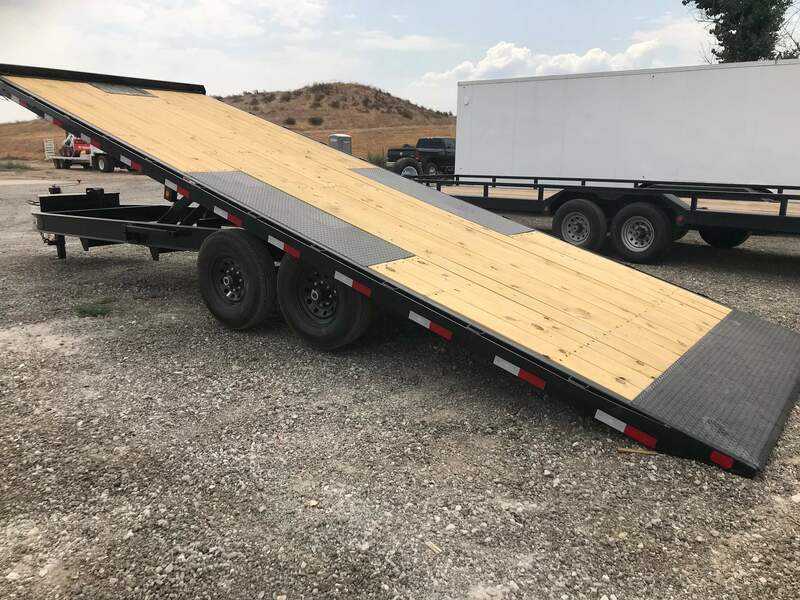 We come to you. 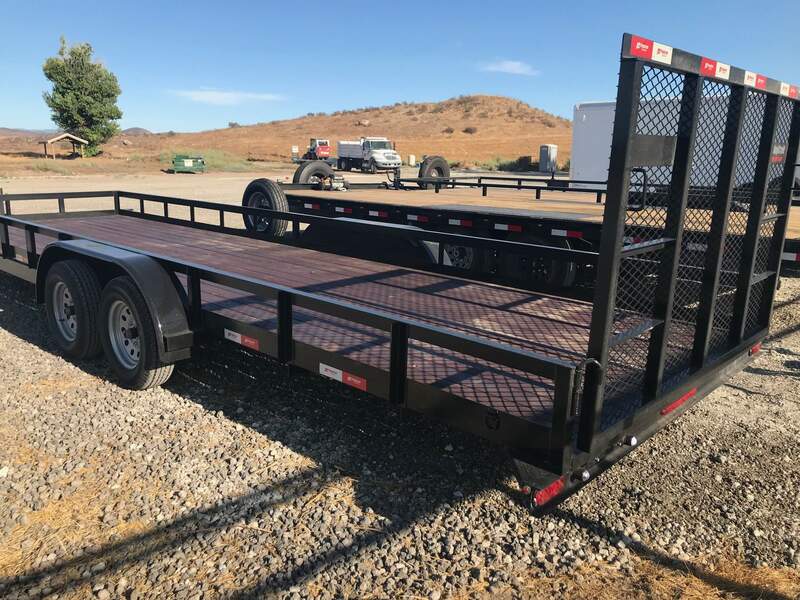 Big Trailer Rentals makes it easier than ever to rent a trailer. 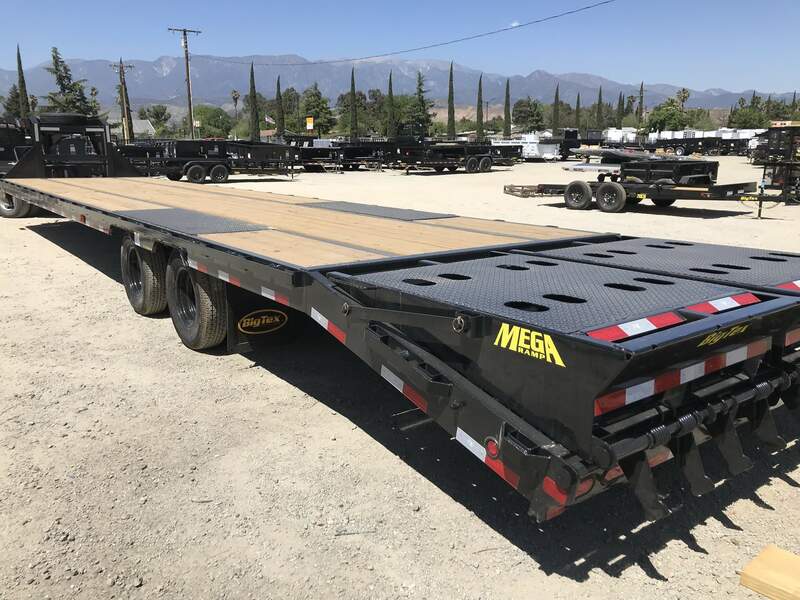 Delivery of an empty trailer to Moreno Valley is only $2.25 per mile while pulling the trailer. 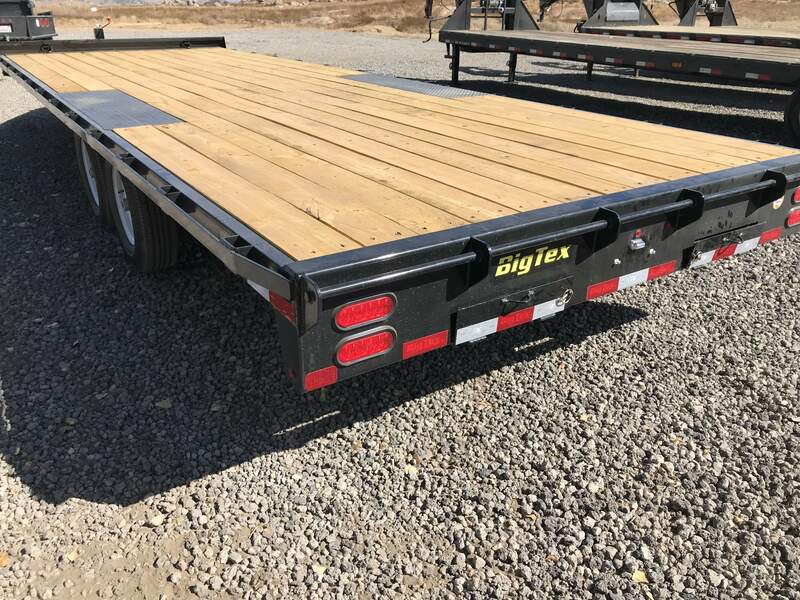 We deliver, pick-up or both. 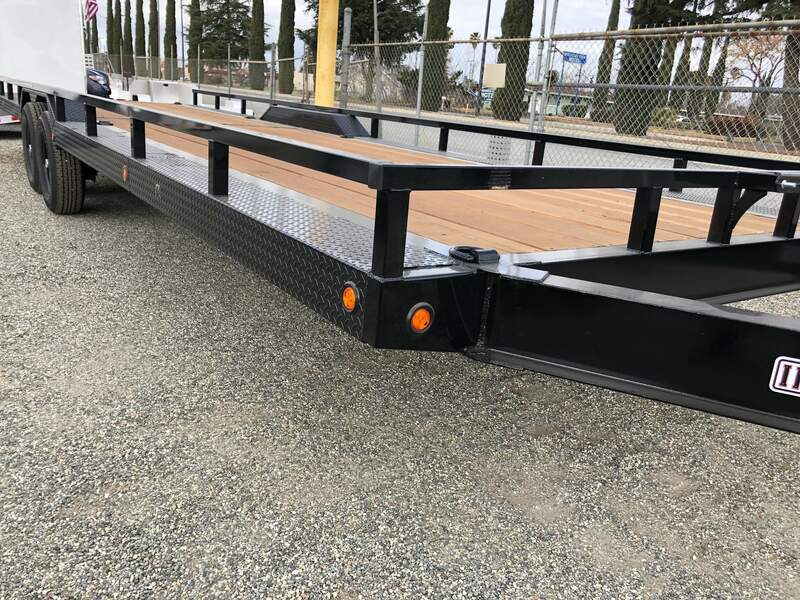 Call 951-514-6980 to schedule your trailer rental. 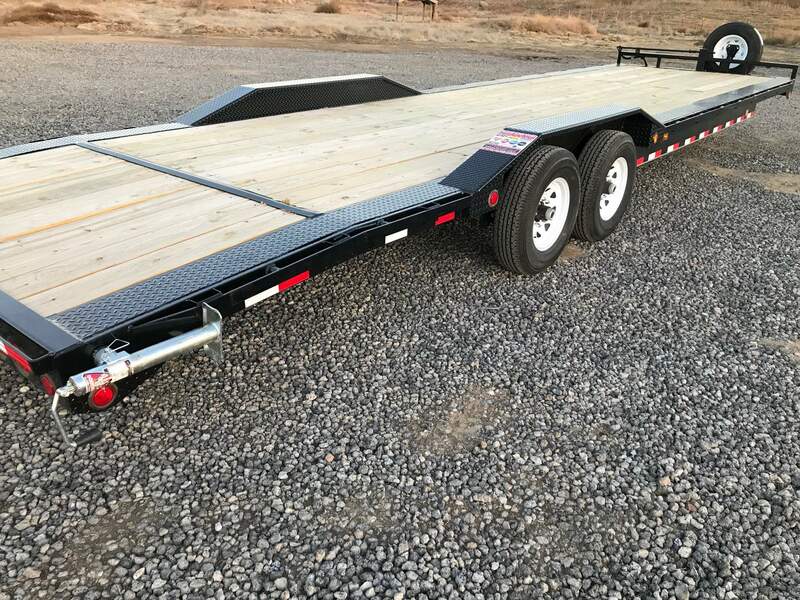 To reserve a trailer, we will need your contact information, start and end dates and times for your reservation as well as the size of trailer for your rental. 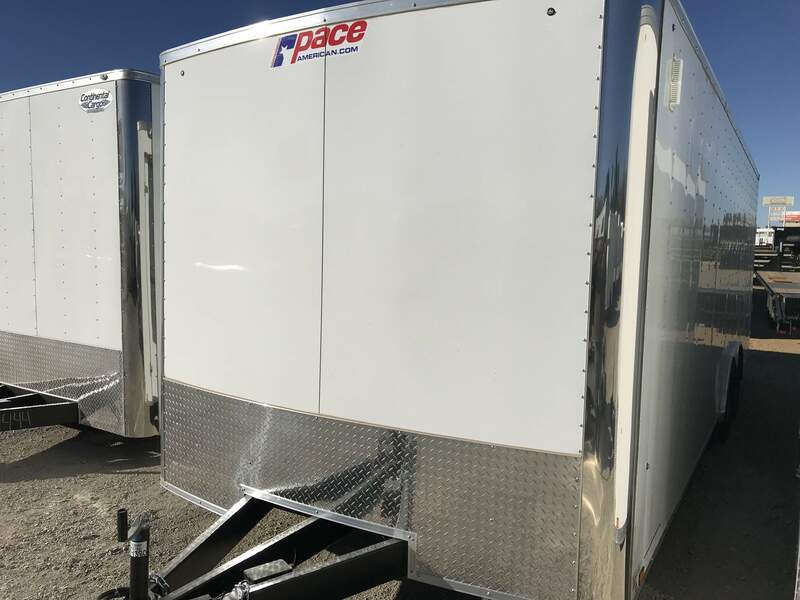 A rental contract will be sent via email for electronic signature. 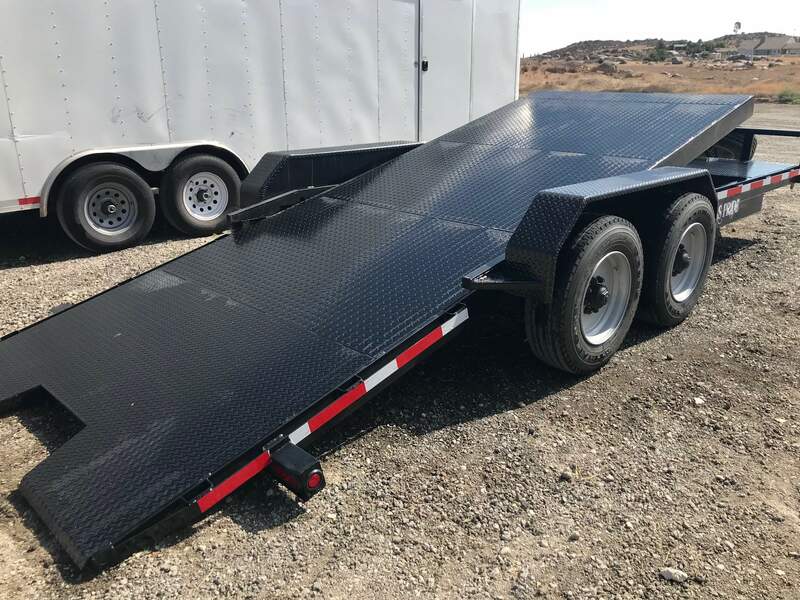 Payment is required when the trailer is received by the customer or payment can be made anytime prior to the rental. 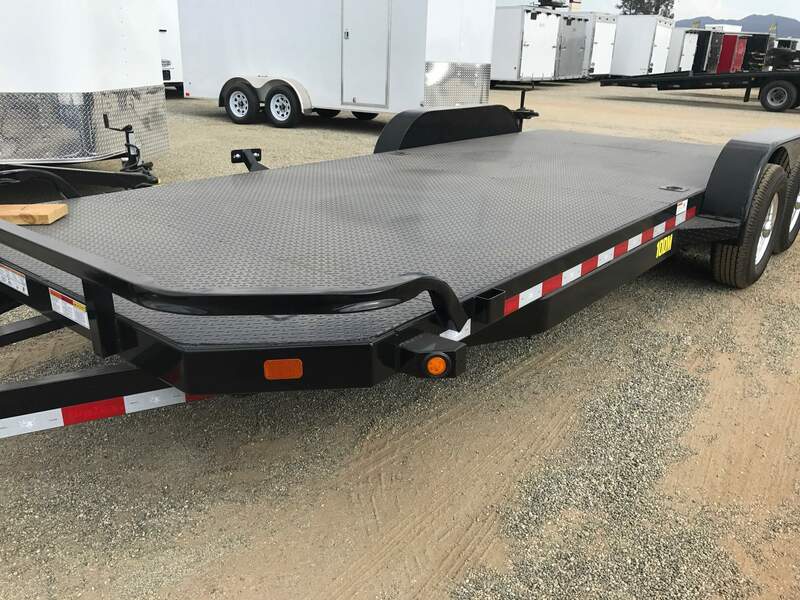 Trailer rental reservations for Moreno Valley can be done online, or by text or phone at 951-514-6980.